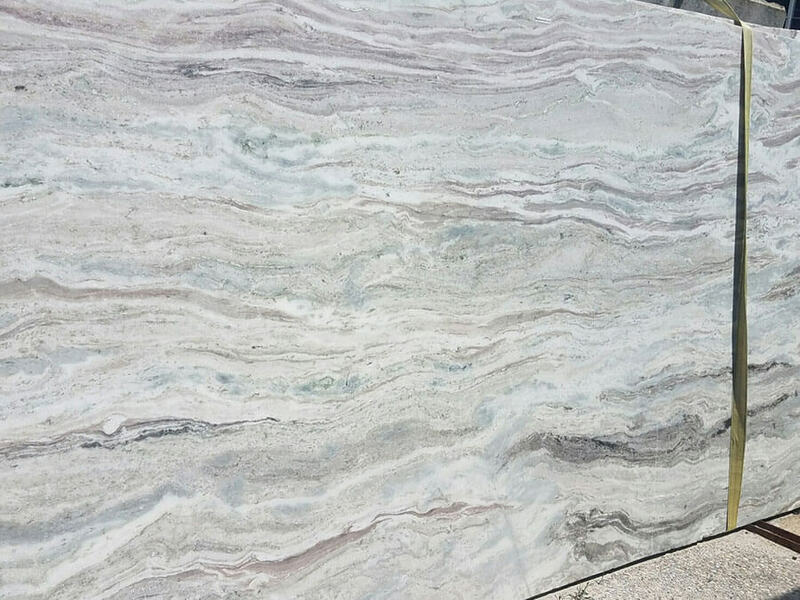 Stone Surface Granite & Marble offers everything you need for your kitchen and bath. 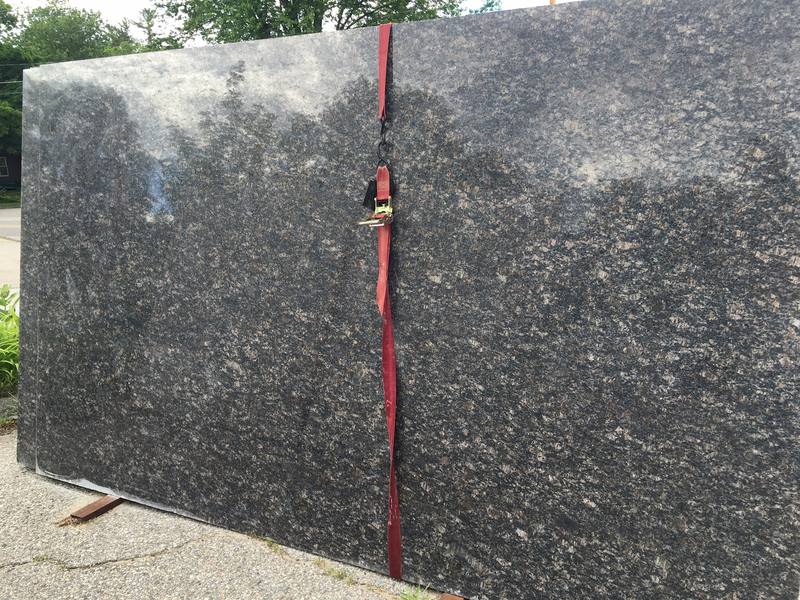 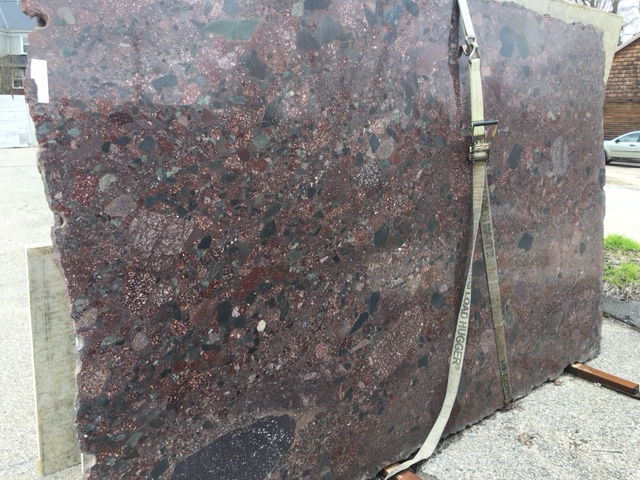 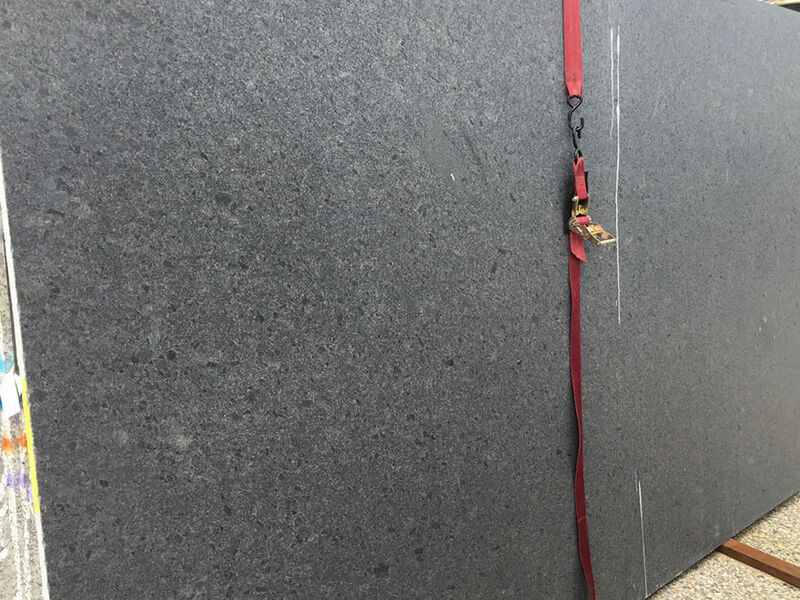 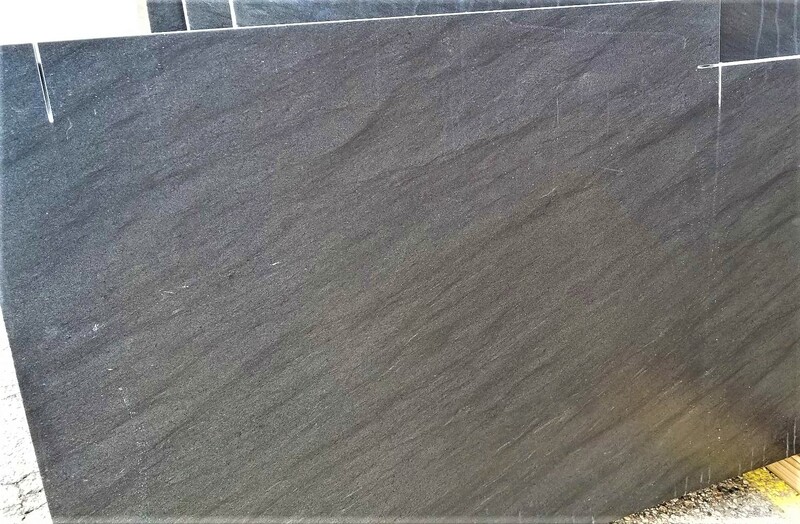 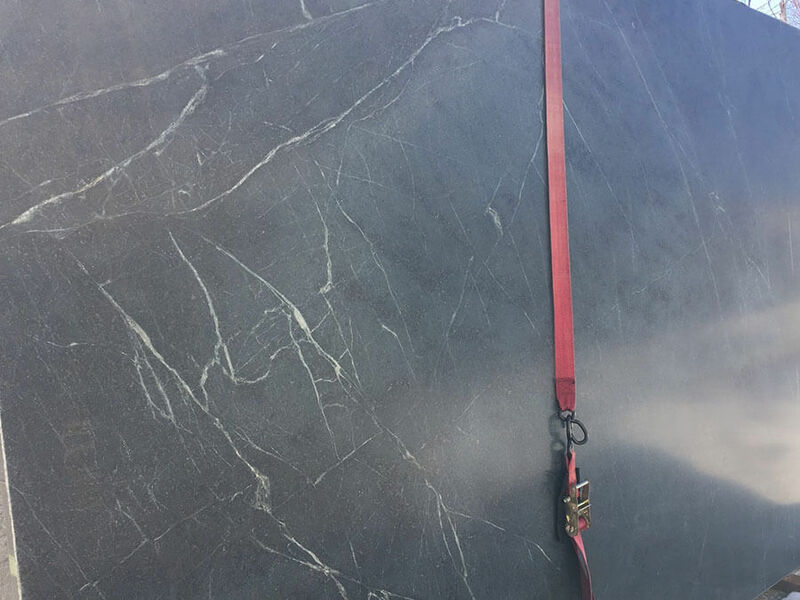 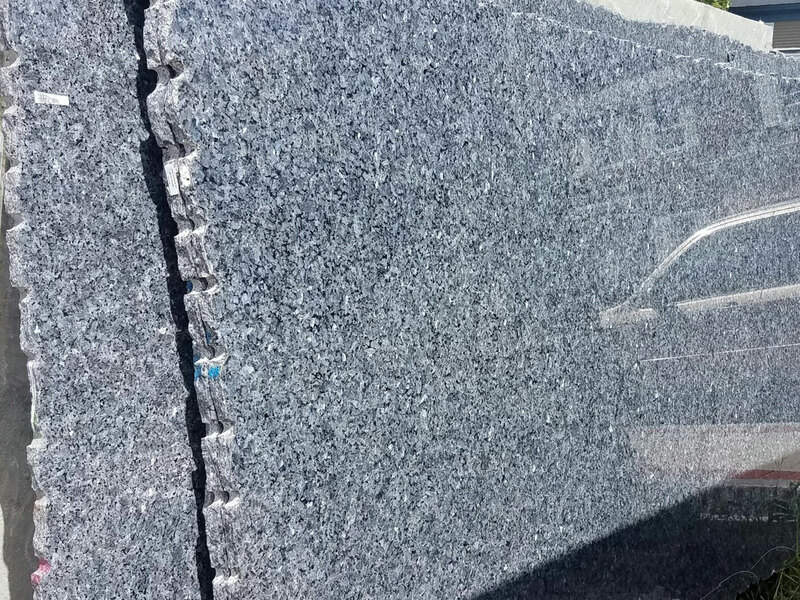 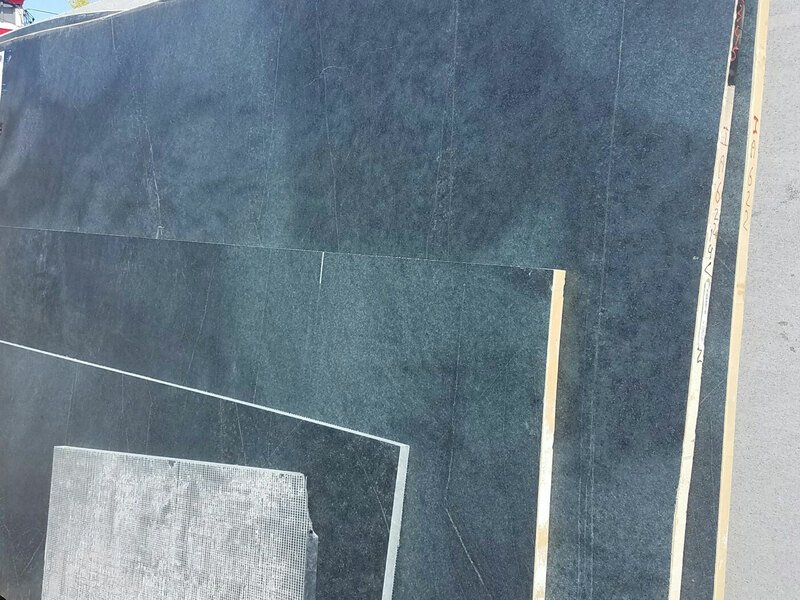 We stock well over 300 granite slabs, one of the largest on-site granite slab selections in the area. 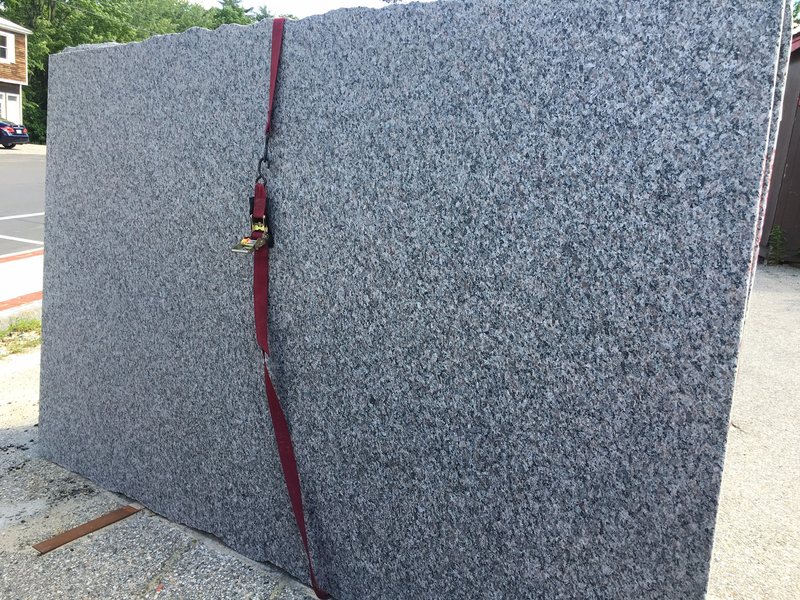 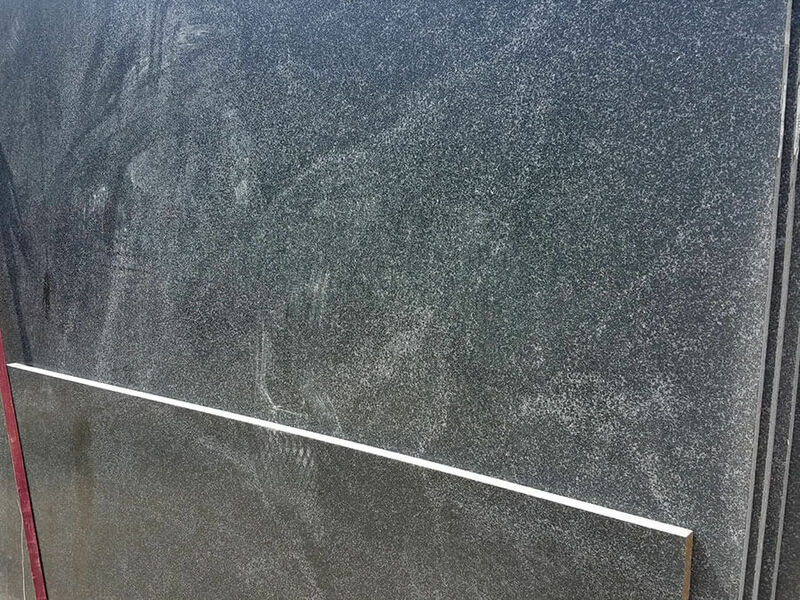 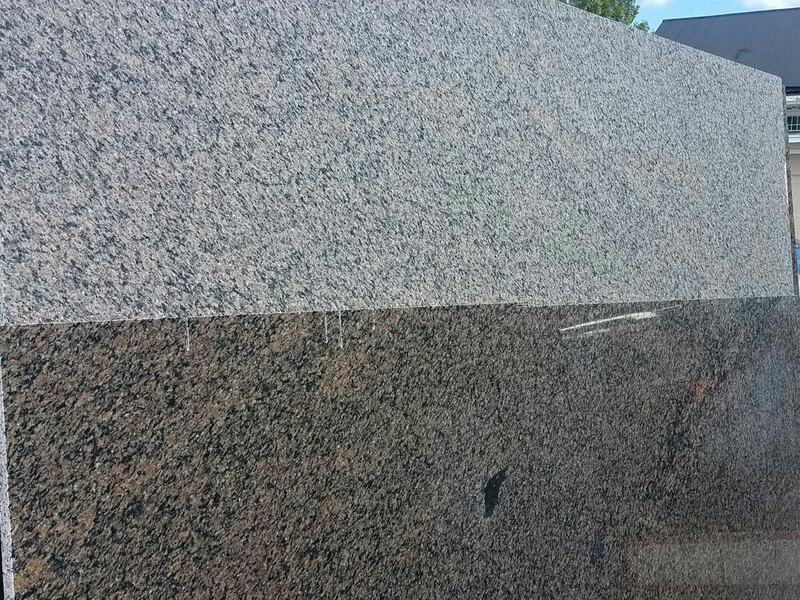 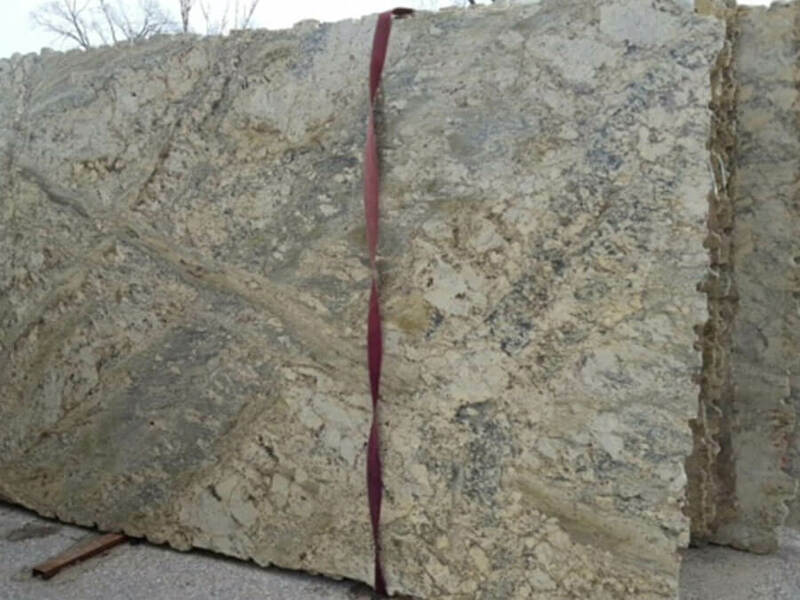 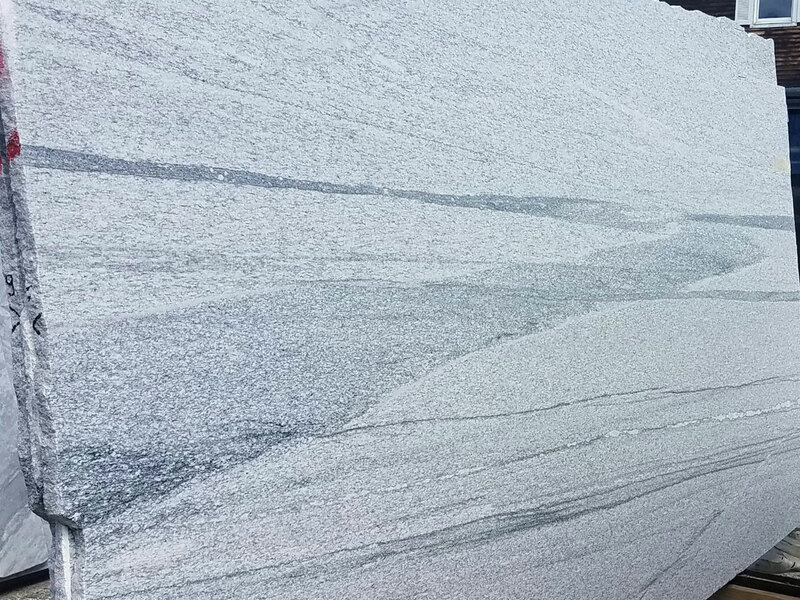 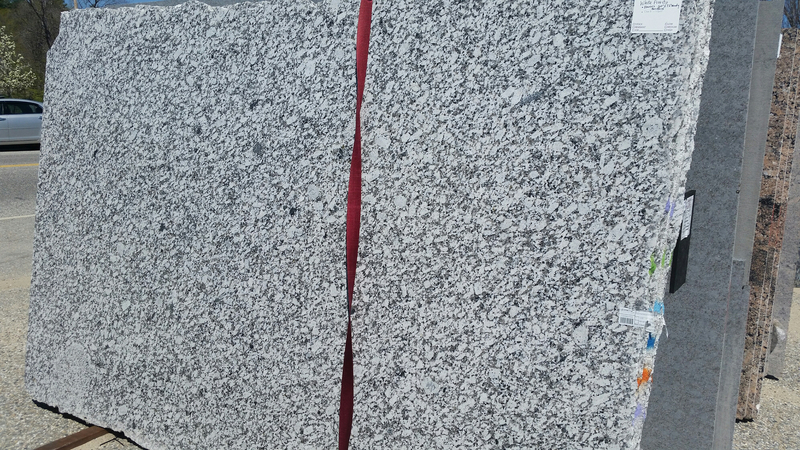 We scour quarries and distributors to locate and stock the granite slabs with the most value and beauty. 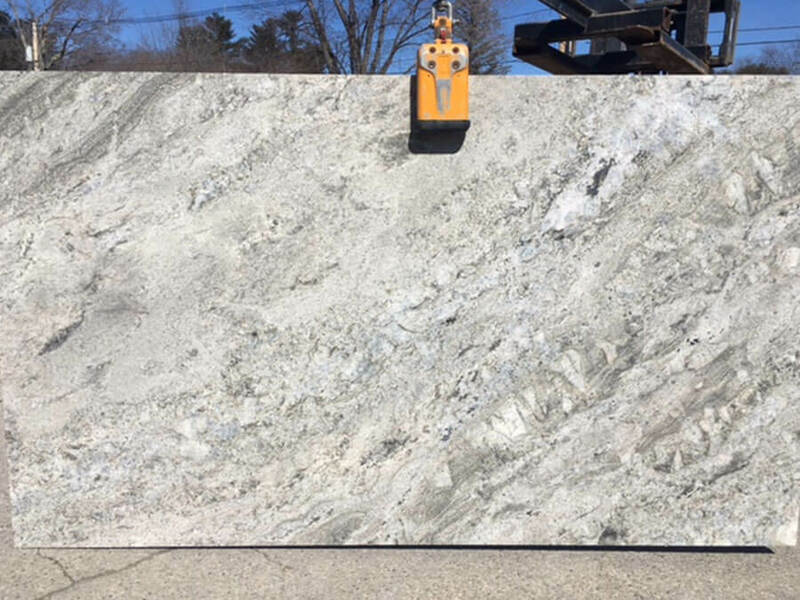 Because we stock so many colors in large quantities, our buying power allows us to offer them at the best price in the market. 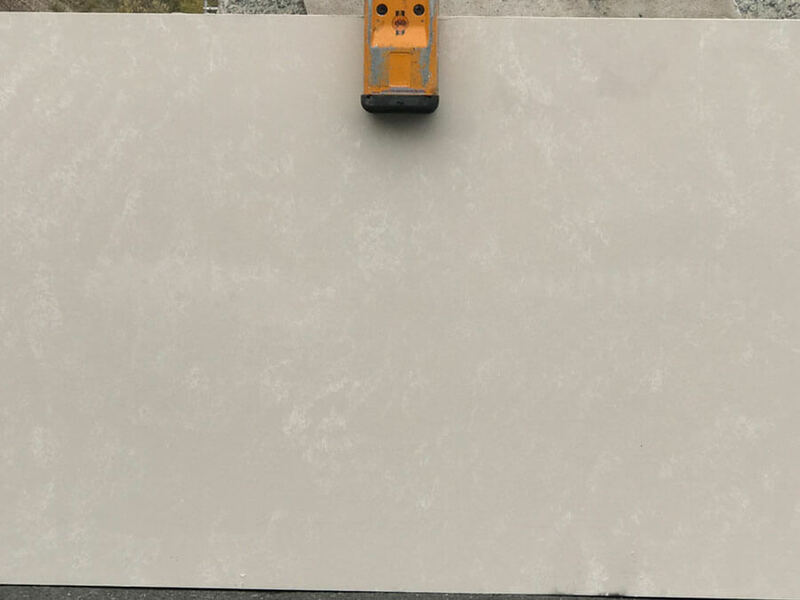 We also offer lines of Quartz products; Silestone, Cambria, Colorquartz and NuStone. 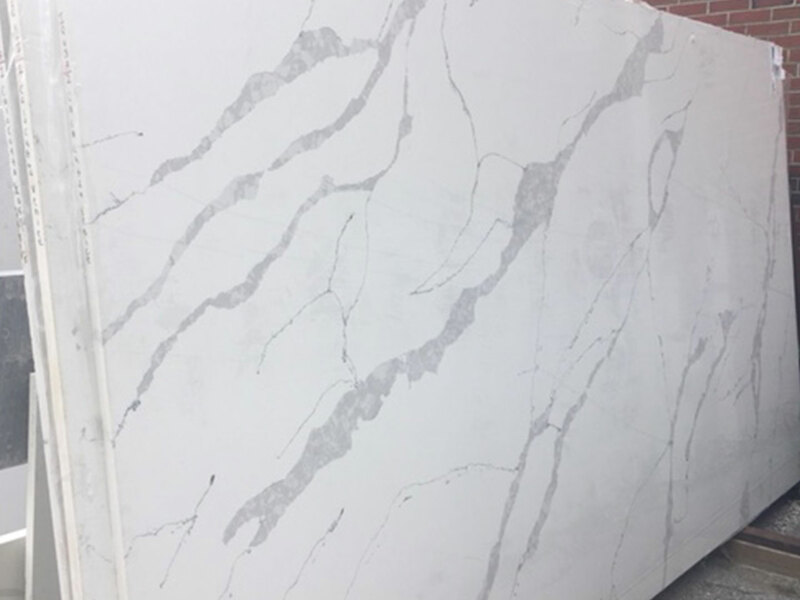 We offer full cabinet lines from the simple vanity to a complete semi-custom kitchen, as well as sinks to compliment your new space. 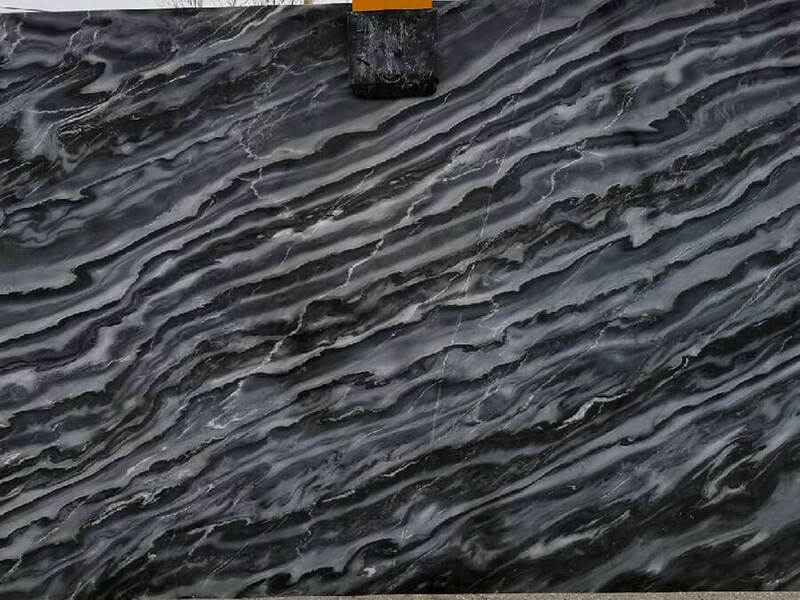 What you see on our site is just a preview of what we can offer. 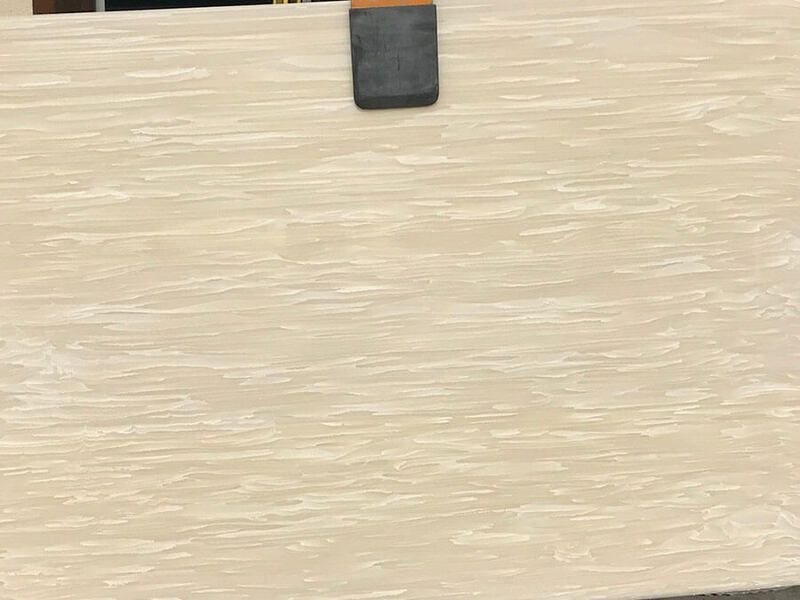 If you don’t see it here – it doesn’t mean we can’t find it. 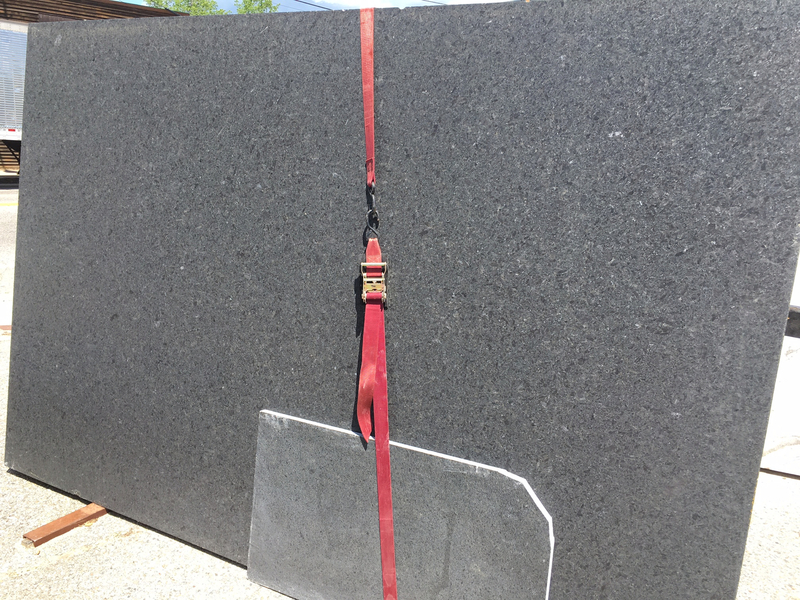 Give us a call or stop by to reserve your slab today before it’s gone! 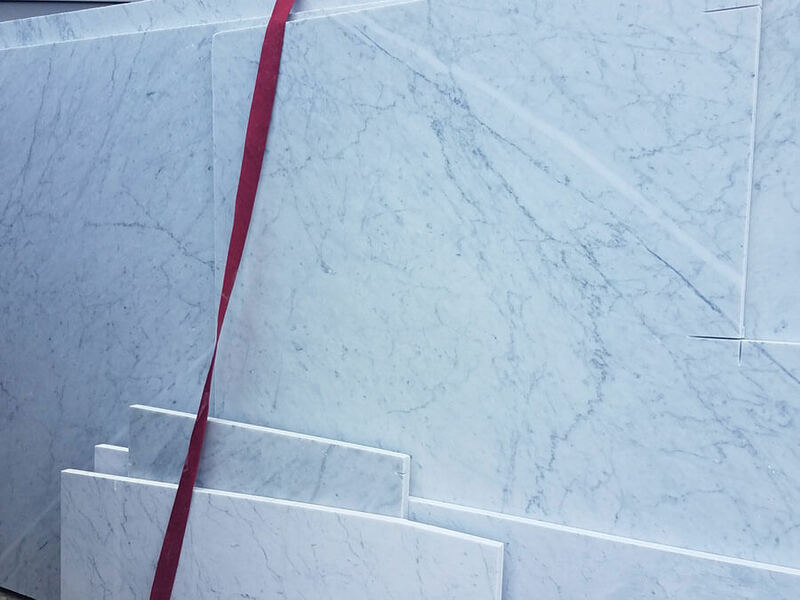 What’s so special about marble? 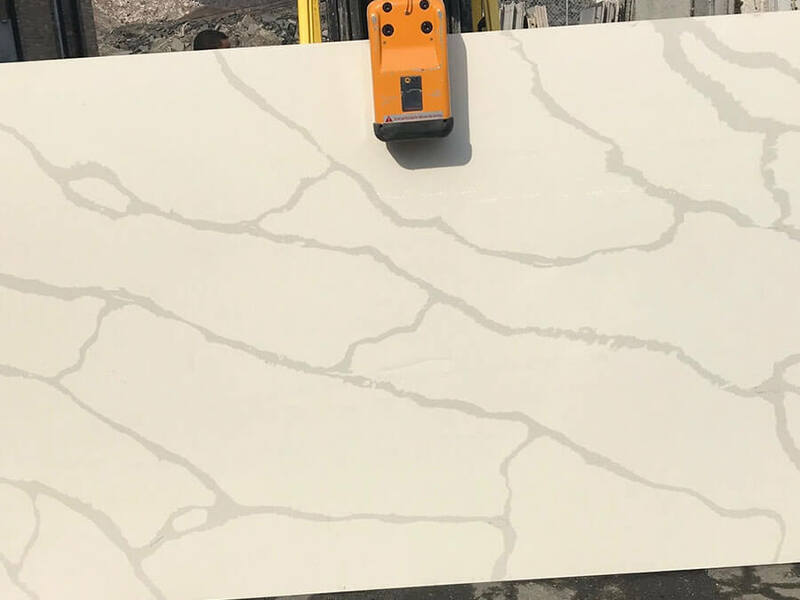 Marble is elegant, versatile and durable, but it also needs special care as it can stain from certain liquids or oils, it is sensitive to acids like citrus juices, vinegar or household cleaning chemicals. 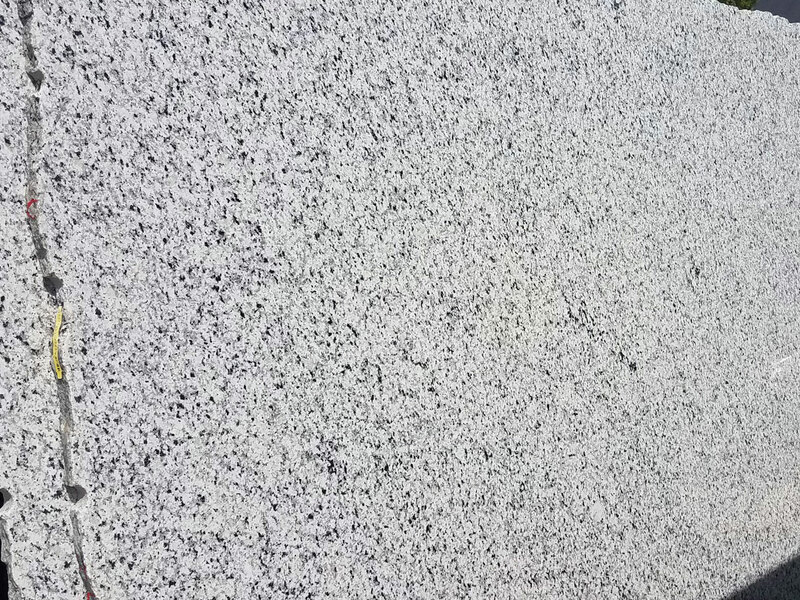 All of these can and will damage its surface. 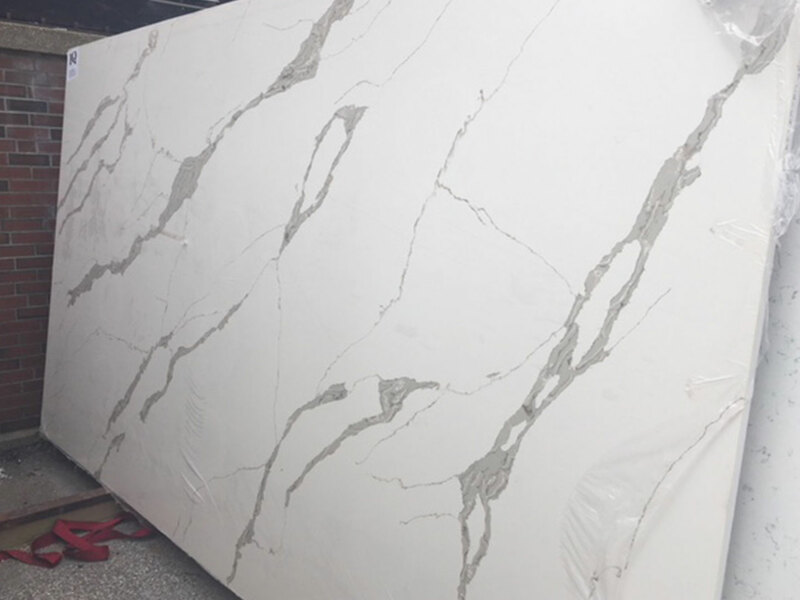 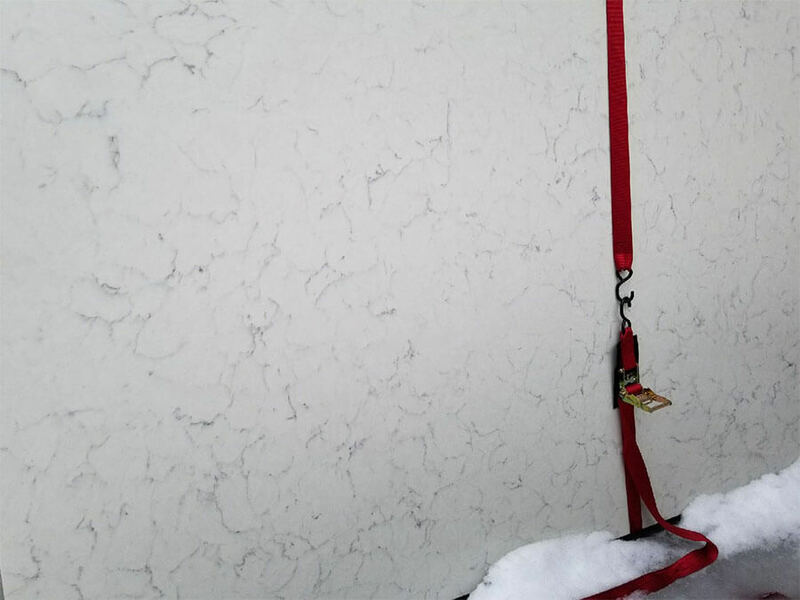 Taking care of your marble as soon as you install it will go a long way to preserve it, and save restoration costs in the long run. 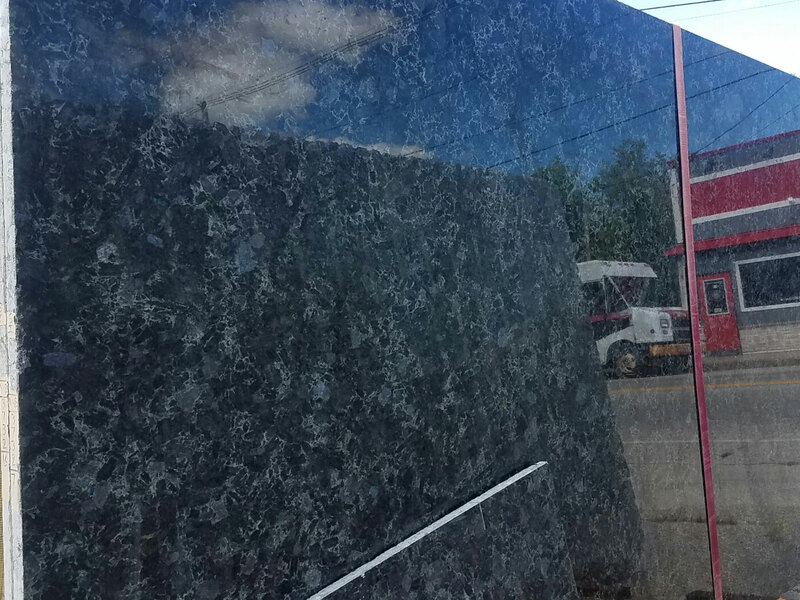 Our inventory is grouped into three price categories. 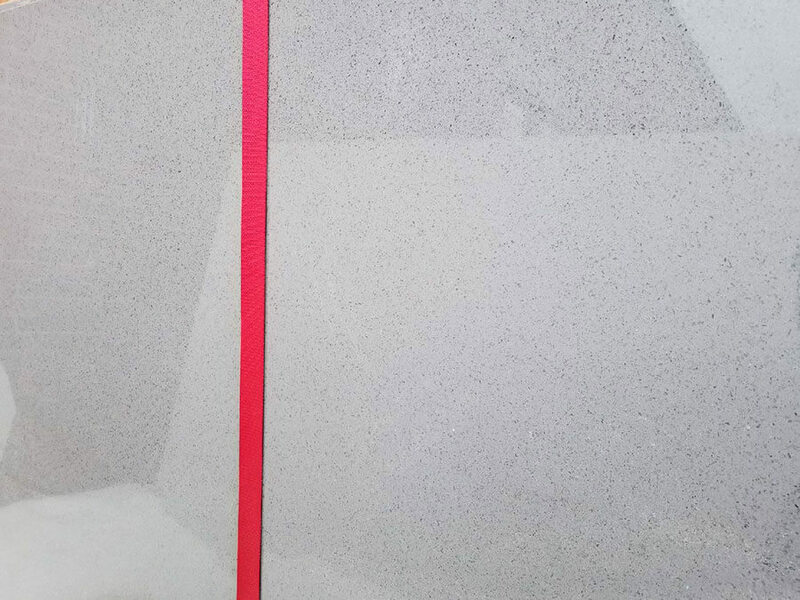 NEW – In Stock Quartz Options! 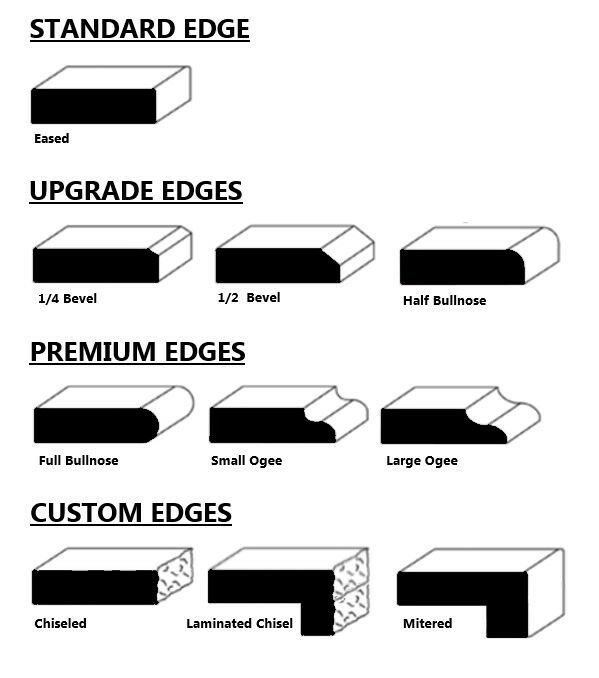 We offer several different types of edges for you to choose from, please be sure to let us know what appeals to you during the design process.